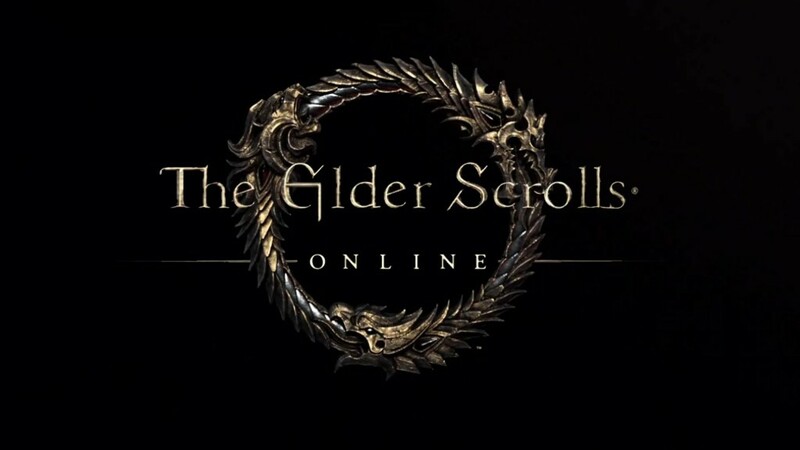 I love Bethesda and the whole Elder Scrolls franchise, so when my buddy told me about this upcoming game I was excited and prayed that the game would be THE game to play. Not a great title that everyone loves at first and then dies off after a few months. The game that you rush home to play and curse having to sleep. Still not sure what the outcome will be, but the cinematics in this trailer left me beyond pumped. Personally, I’m almost PISSED. I don’t mean that in a bad way, I mean that the cinematics are so good I WANT to see a movie of this and wish that’s what I was watching. Just a tip to Bethesda, if they made a full length movie just like these cinematics, they’d probably have the new Lord of the Rings or Harry Potter size movie franchise.